World War 2 Navy Diary - Rob Pedley - Family History etc. This was the only diary that Ralph kept from his wartime service in the Royal Navy Volunteer Reserve. It was a very eventful year. 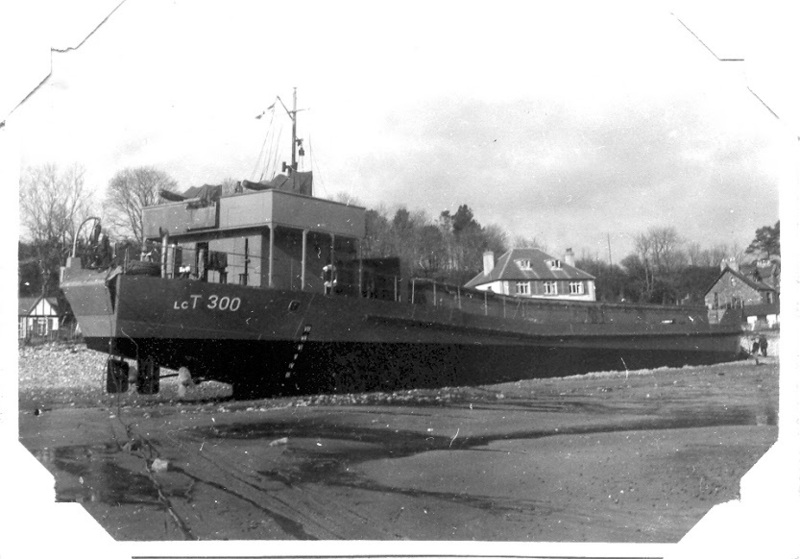 Training on Tank Landing Craft in Scotland. Transporting army vehicles along the North African coast. Invasion of Sicily. 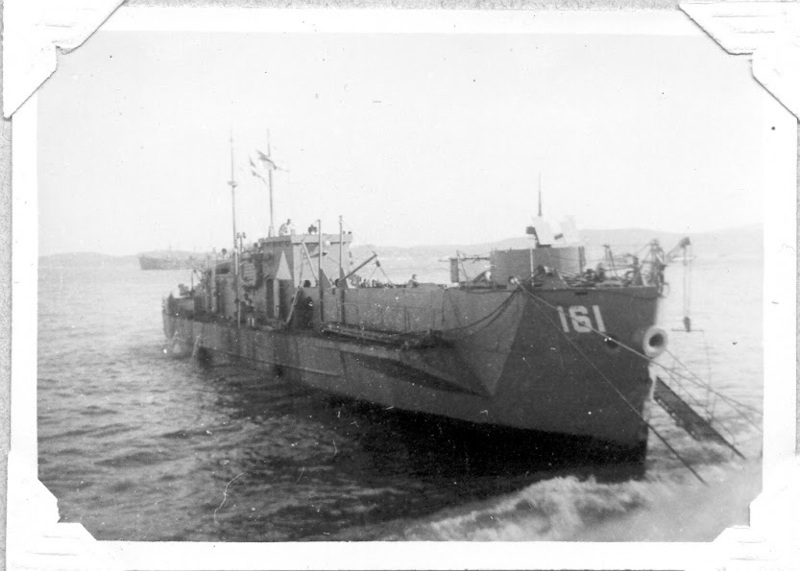 Landing craft hit by a bomb. 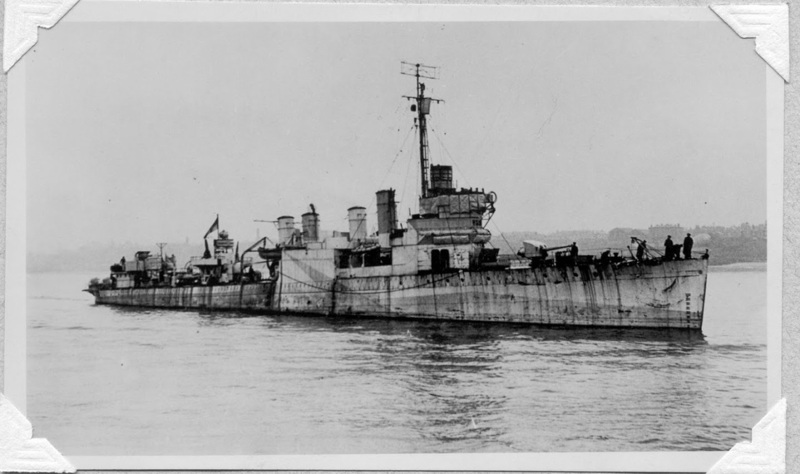 These photos were taken by Ralph during his World War 2 service in the Royal Navy Volunteer Reserve. They include some of the events in his 1943 diary. 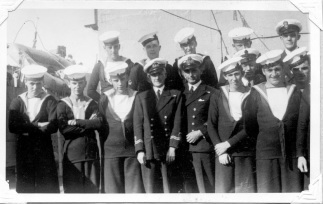 Viiew the World War 2 Royal Navy photos web album (101 photos, opens in a new window).